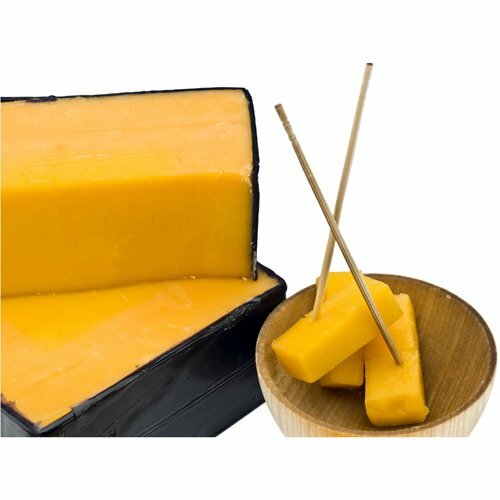 The 4 year variety of red spruce cheddar is rich and buttery with a slight bite. It's perfect for gourmet burgers and macaroni and cheese, or just for snacking. Enjoy this Wisconsin classic and take your dishes to the next level. If you have any questions about this product by Red Spruce, contact us by completing and submitting the form below. If you are looking for a specif part number, please include it with your message.